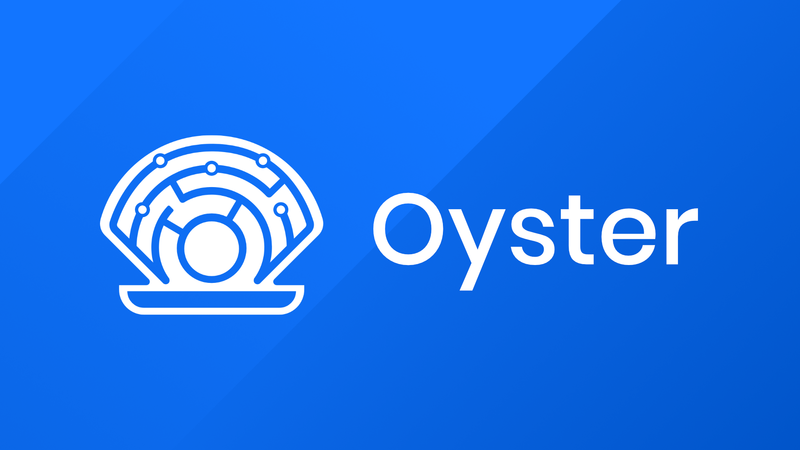 Oyster Pearl (PRL) is a cryptocurrency project looking to become “the future of website monetization and distributed storage.” PRL is an ERC-20 token that uses Ethereum smart contracts and the IOTA Tangle. Oyster Pearl released their mainnet on May 31st of this year and have since been developing many ways to use it. In the projects most recent update on July 27th, the file size that can be uploaded on the Tangle increased from 5MB to 25MB. 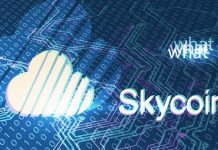 There are multiple ways people can benefit from using the Oyster Protocol. Users who are looking to securely and anonymously store files can do so by spending PRL to upload a file. Although it is not implemented yet, the plan is for one PRL to be able to buy 64gb of storage space. Website owners benefit by being rewarded in PRL from web nodes. Currently, an active team of developers and community volunteers have been working on applications that operate using the Tangle. If you would like to play around with this yourself, click on this link to upload your file, it will give you a price in PRL for reference, but you will not actually be required to pay this anytime soon. Copy the Oyster handle that is generated once you upload your file and return to the home page and click on “Retrieve your file”, paste in your handle and you can retrieve your file. Current download speeds from the tangle average 1MB per second. There are multiple interfaces that can be used to upload and retrieve files from the Oyster Tangle. There is the official interface on Oyster’s website, as well as a telegram bot developed by a developer named “Jet”. Furthermore, another community developer named “Connor” has taken the official Oyster interface from the website and has added increased functionality and features, such as drag and drop functionality for uploads, projected price of the upload in USD, and the estimated remaining time it will take to upload the file. It also shows the file’s name and size before you download it. Check it out here. I have uploaded the Altcoin Buzz logo to the Oyster tangle. You can download it using the retrieve a file function on Oyster Pearl’s website. Alternatively, you can just preview the image using opacity.io, a tool created by Jet. Copy in the Oyster handle to opacity.io and you can preview the file without needing to download it. At press time, Oyster Pearl is sitting at just a bit over 8 cents, down significantly from its all-time high of $4.80. 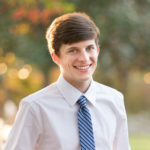 I am the Head of Community Speaks and a content writer at Altcoin Buzz. I enjoy learning and writing about the various ways that cryptocurrency and blockchain can change the world. 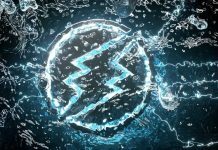 Will Electroneum Make Crypto Purposeful? 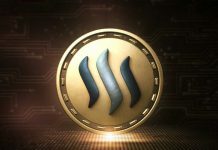 STEEM Running out of Steam?